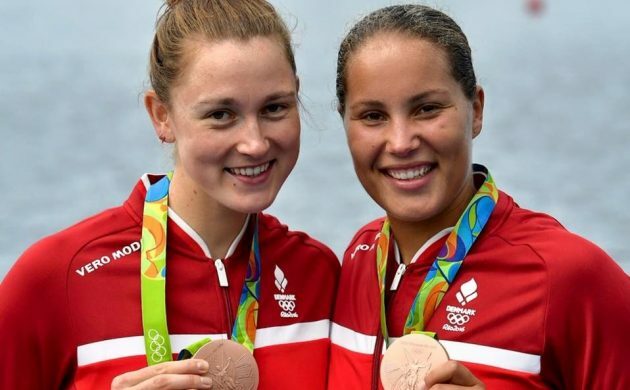 There was a good piece of news for future Danish Olympic medallists this morning. Following years of intense debate, the government has persuaded a majority in Parliament to agree to making the medal winners exempt from paying tax on bonuses awarded by Team Denmark. “We have some extremely capable elite athletes who have continuously – most recently in Rio last summer – delivered fine results and brought medals back to Denmark from the Olympic and Paralympic Games,” said Mette Bock, the culture minister. The Danish men’s handball team and the rest of Denmark’s medal heroes have also something to smile about, as the law will be retroactive to include them. Team Denmark handed out 100,000 kroner for a gold medal in Rio, 70,000 kroner for a silver medal and 50,000 kroner for a bronze. Denmark won 15 medals at Rio – their second-biggest tally in history behind the 20 secured in 1948 in London. The Danish para-Olympians also received a bonus from Team Denmark, although it was half of the Olympic athletes. However, the private fund Elsass Fonden stepped in to supplement the bonus so it matched the regular Olympic bonus. Their added funds will also be made tax-free.